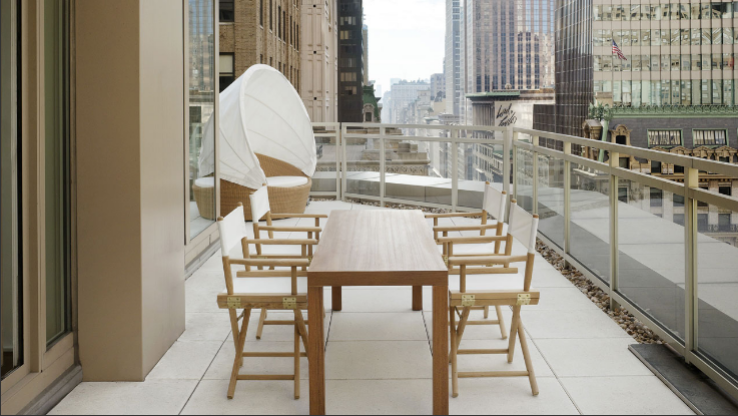 Andaz 5th Avenue Hotel inNew York, (the boutique hotel line by Hyatt), chose to follow the new picnic basket trend. The baskets are priced between 60$-2000$ and they have a picnic host service that can help you organize the perfect picnic day. The idea is perfect for this hotel since the location is nearby threeManhattanparks. The picnic baskets are also a perfect way for the hotel to promote their restaurants which make the food for the picnic, especially the restaurant-deli THE SHOP. This restaurant is an allNew Yorkproduct oriented, including cook books and most important, food to go – which means guests can buy food for the day in the hotel instead of spending their money outside. An example for a less urban picnic you can find at Hotel La Residencia inMallorca,Spain– where three donkeys will bring you a feast of local delicacies to a picnic out in the mountains ofMallorca.